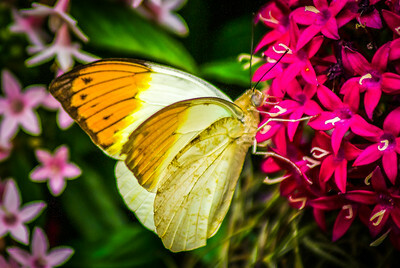 Look inside the world of the most beautiful insects! 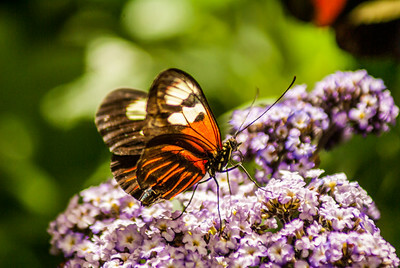 Butterflies are truly attention-getting. 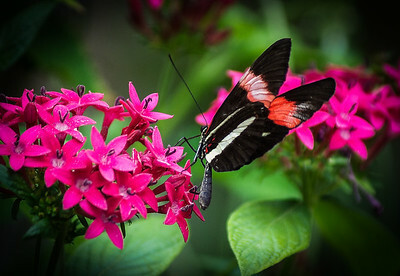 These butterflies are found mostly in Mexico to the Peruvian Amazon. 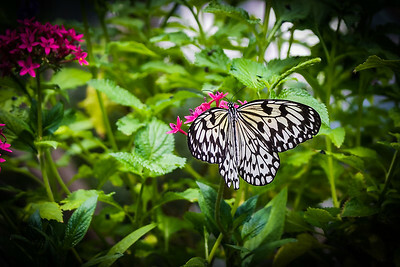 The Paper Cut butterflies are are indigenous to Southeast Asia. 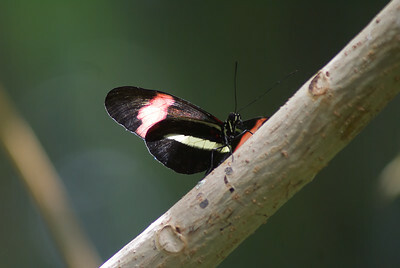 The Postman butterfly is found in Mexico to northern South America. 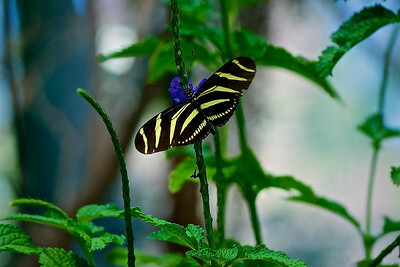 The Zebra Long Wing is found in North, Central, and South America. ​Found in Mexico, through Central America, to the Amazon River basin in South America. 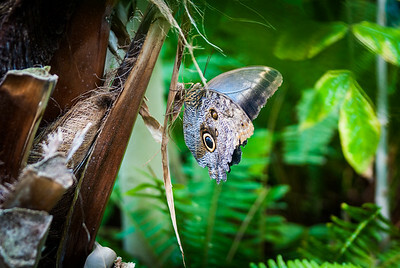 It is commonly called owl butterflies, after their huge eyespots, which resemble owls' eyes. 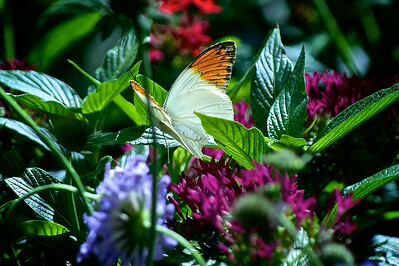 These butterflies are mostly seen on the eastern side of the United States, particularly in Texas and Oklahoma. 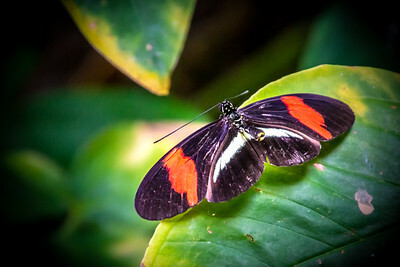 Postman Butterflies are tropical butterflies found in Central and South America. They are most common along sunlit forest edges with flowers. 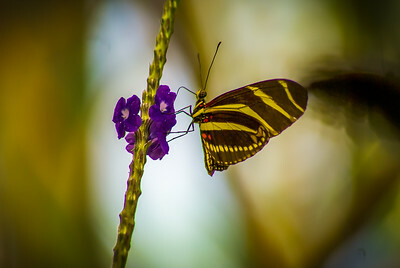 The Yellow Tip butterflies are found in​ the central area of the United States, particularly in Texas and Oklahoma. 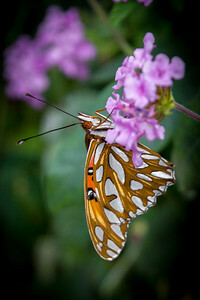 Icaptured this beautiful creature on the Lantana flowers in our front yard. 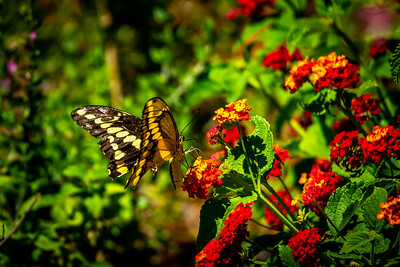 Giant swallowtails can be very common in the southern United States from California east to Florida. 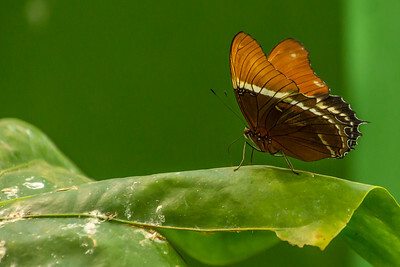 The Rusty-Tipped Page is a tropical butterfly species. It is found from central South America to North America, with the northern end of its range ending in south Texas. It is seen sometimes in southern New Mexico. 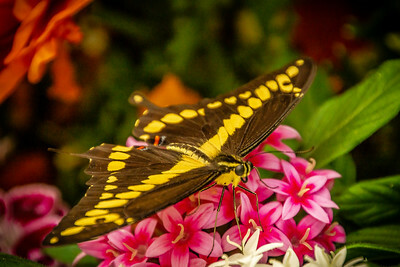 The Giant Swallowtails can be very common in the southern United States from California east to Florida. Found in Mexico, through Central America, to the Amazon River basin in South America. 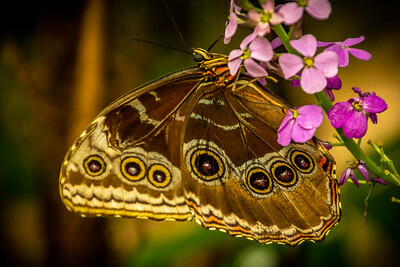 It is commonly called owl butterflies, after their huge eyespots, which resemble owls' eyes.